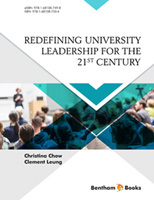 Universities in the West cannot afford to be complacent. 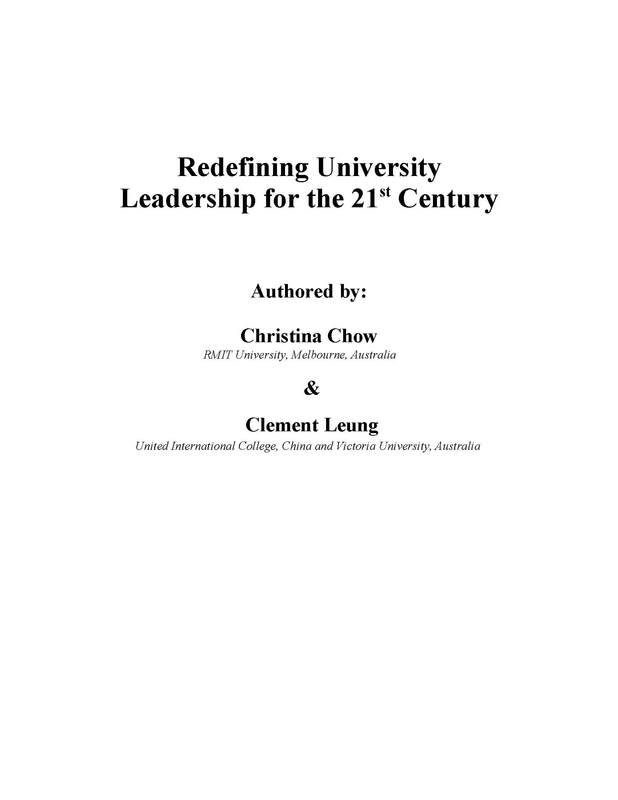 They must look towards Asia to understand the future of universities. The meteoric rise of China’s university rankings has established the country as a global higher education superpower. China has embarked on another ambitious plan to further strengthen its higher education system. The Double World-Class Project is aimed not only at creating world-class Chinese universities; it is part of a broader plan to build its impact and influence in the global higher education landscape. The dominance of the West is diminishing. China’s scientific ambition is to be the global science powerhouse.